Microsoft now warns customers of specific bugs and compatibility problems that prevent it – at least temporarily – from offering Windows 10 PCs the latest feature upgrade. 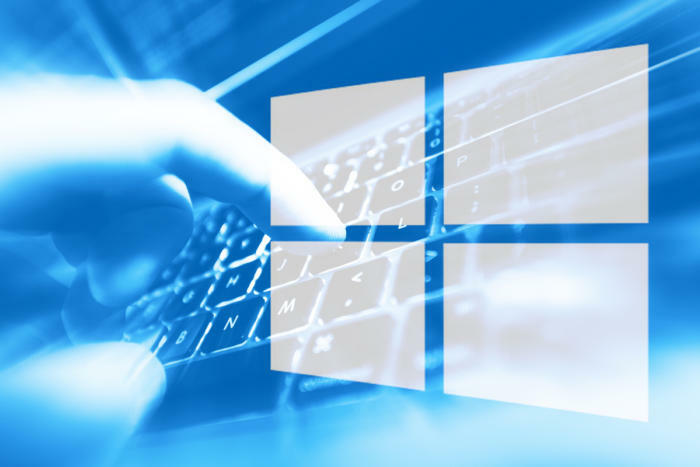 After Microsoft re-released the October 2018 Update – labeled 1809 in the company’s yymm format – on Nov. 13, it expanded the section titled “Current status of Windows, version 1809, Windows Server 2019, and Windows Server, version 1809” on the definitive Windows 10 update history support page, adding more information about blockers. With the launch of Windows 10, Microsoft applied update/upgrade blocking more often, in part simply because its rapid release model resulted in many more upgrades – two a year at this point – and so had more opportunities. Microsoft also blocked more frequently simply because it could. Windows 10’s mandated internal data collection and diagnostics, and transmission of the results to Microsoft – the whole described as telemetry – gave the company significantly more, and more detailed, insight into customers’ PCs than ever before. Unlike previous versions of Windows, where telemetry, at least originally, was optional, Windows 10 gave users no choice. Admins were allowed to dial down the data collection in Windows 10 Enterprise, however. Microsoft has used this telemetry for multiple applications, but pertinent for blocking are the insights the data provides for upgrade distribution. Engineers can, and do, monitor the telemetry as an upgrade launches (before that, Microsoft uses telemetry to evaluate previews of the upgrade as they’re pushed to volunteers who participated in Windows Insider). When a telemetry-reported issue reaches Microsoft’s criticality, and the company has not shared the details of that evaluation process, it blocks the upgrade from systems that match the specifications of those that failed to install the upgrade or worse, crippled PCs, broke workflows or hampered one or more applications. The company has used, and talked about using, telemetry during its upgrade launches since at least mid-2016, when it released the build dubbed both “Anniversary Update” and 1607. Although Microsoft has described telemetry’s usage in only general terms and sometimes merely hinted why it collects data, it’s become increasingly clear that one of the primary purposes of harvesting diagnostic information is to improve the chance that an update or upgrade would first, successfully install, and second, wouldn’t brick the PC or do lesser harm to the system, applications and user data. Initially, Microsoft couched telemetry’s usefulness as helpful in the opening acts of an upgrade launch, even though one had to read between the lines to know that. Upgrades were rolled out in stages – Microsoft called them “phases” – to produce no-problem installations right off the bat, then build off that success by gradually expanding the pool of PCs to which the code was offered. By “feedback,” Cable meant the diagnostic data, or telemetry, transmitted to Microsoft’s engineers. Cable also pointed out that the barriers Microsoft set on the upgrade road could be circumvented by manually downloading the file as a disk image. (The same went for upgrades processed through WSUS (Windows Server Update Services) or other patch management platforms, because IT administrators had complete freedom to shove code to users, blockers be damned.) “Therefore, we continue to recommend (unless you’re an advanced user who is prepared to work through some issues) that you wait until the Windows 10 Creators Update is automatically offered to you,” he said. That’s increasingly been Microsoft’s plea, even though its actions have often contradicted the warning, as when, with the October 2018 Update, aka 1809, it let the over-anxious grab the upgrade immediately by checking for updates within Windows 10. The results were disastrous. In a long missive published Nov. 13, the day Microsoft re-released 1809 – more than a month after it was yanked from distribution – Michael Fortin, the top Windows executive, laid out his company’s quality control case. Much of it was familiar to customers who have kept up with Microsoft’s public pronouncements. But he also described upgrade blocking in some detail. But as 1809 proved, the practice Fortin outlined didn’t prevent destruction of user data.